Persistent and clever investigators serve the toughest legal documents. Our strength, and your advantage in court, is synthesizing our field work into effective reports and affidavits. Learn More About LRI’s Legal Process Services. LRI’s team is built with diverse competencies and backgrounds essential to meeting the complex demands of modern litigation. 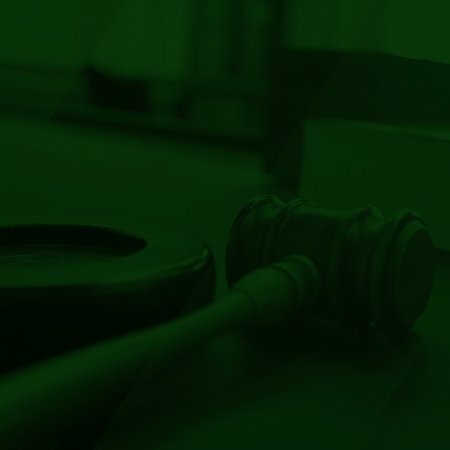 Effectively and expeditiously identifying, locating, and preserving critical evidence and testimony can be the difference between winning and losing a case. 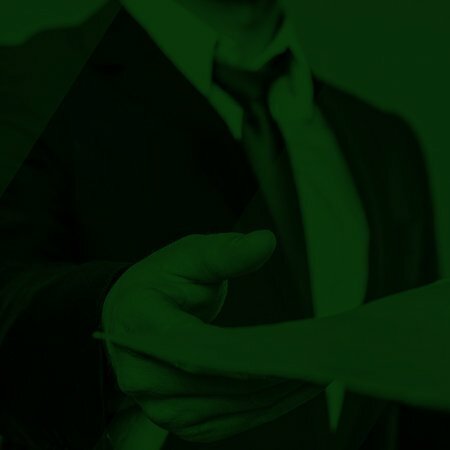 LRI’s deep range of capabilities and expertise serve as a critical component helping clients and their attorneys meet their litigation objectives and reach a successful resolution of their disputes. Learn More About LRI’s Fraud Investigation Services.